All of our Concrete Products are suitable for a series of projects ranging from domestic, commercial, agricultural and highway jobs of any size. 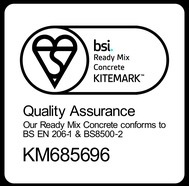 At Ashville Concrete we aspire to produce the finest quality Ready Mix Concrete St Paul’s. We have a selection of Volumetric Lorries that can arrive at your site at a time that suits you. We operate 24 hours per day, seven days a week and always aim to get your material delivered to you on the same or the next working day. All of our fleet of Volumetric Lorries feature the latest calibration equipment and software. That means they can act as a mobile batching plant so we can arrive on your site with the ingredients ready to produce the finest ready mix concrete St Paul’s. We aspire to keep waste product to a minimum and can provide you with multiple Concrete Products on each delivery allowing us to always provide an accurate and precise service every time. Ready Mix Concrete is not the only service we provide. Just click below to find out more. Our professional staff meticulously maintains all of our vehicles and the most up-to-date safety and tracking equipment features on all vehicles. To get your materials to you as quickly as possible, we use this technology maintain effective communication with our team of drivers in order t0 ensure a professional service. 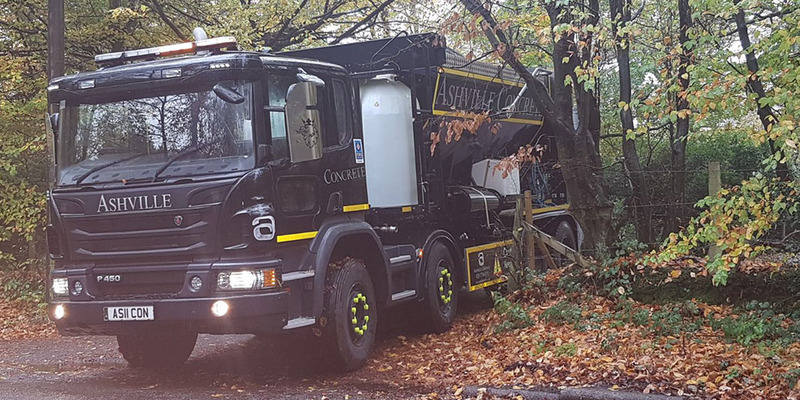 If you have any queries about the services we can provide you, please contact us on info@ashvilleaggregates.com or phone us on 0207 736 0355.